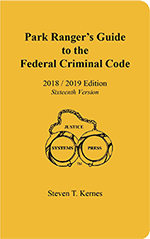 Justice Systems Press was started in 1986 with a simple goal of developing and publishing law enforcement publications that meet the needs of the beat officer. 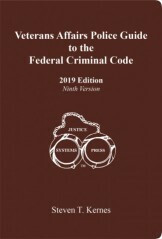 Pocket-size criminal and traffic code books have been developed for various states and federal agencies. 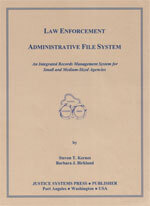 These books are created to provide quick access to information with an extensive and comprehensive index. 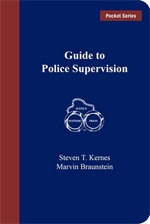 Our staff have also developed books on police supervision and police management. 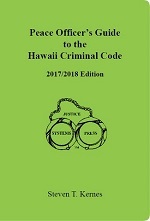 Justice Systems Press is nationally recognized for it’s practical and professional books. 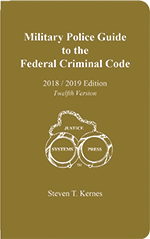 We can develop a law enforcement book for police departments or federal agencies that combines statutes and codes into one book. 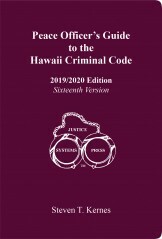 Laws are cross indexed by listing the related and associated offenses following the elements of the crime. 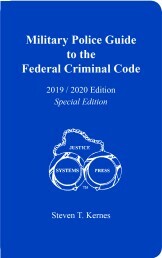 In 2006, Justice Systems Press added the Military Division and began developing products, tools, and instruments for the United States military. Two combat veterans were added to the staff. They were selected due to their extensive combat experience in the Iraq and Afghanistan campaigns. Each served with the special forces and were engaged in many fire-fights. During their tours they developed and tested close air support resources and joint firepower tools. Over the next five years the resources they developed were beta tested in the harsh field environment of combat and in simulators. Besides testing the accuracy and durability of the instruments, the materials and inks used were tested for their application for war. 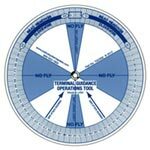 Each resource was carefully created for accuracy and speed in calling in close air support. Representatives from different branches of the US Military were consulted. 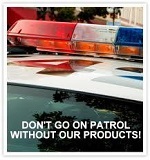 Their advice and recommendations were incorporated into the design and size of the products. 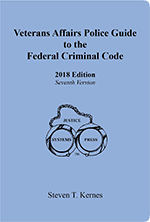 Whereas, most war-time products are developed under contract with the US Government, Justice Systems Press funded the Close Air Support Project. 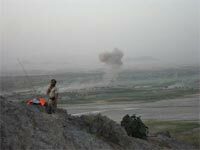 We used a team of ground based combat veterans to ensure that the split second needs of members under enemy fire could accurately and skillfully call in close air support. 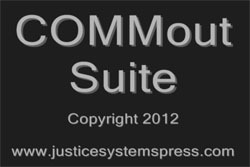 Justice Systems Press, Military Division, is continuing to develop new products and currently we are testing them in combat situations. 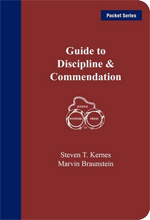 For both military and law enforcement items, books, and products we use best practices, strategic analysis, and conduct detailed needs assessments.